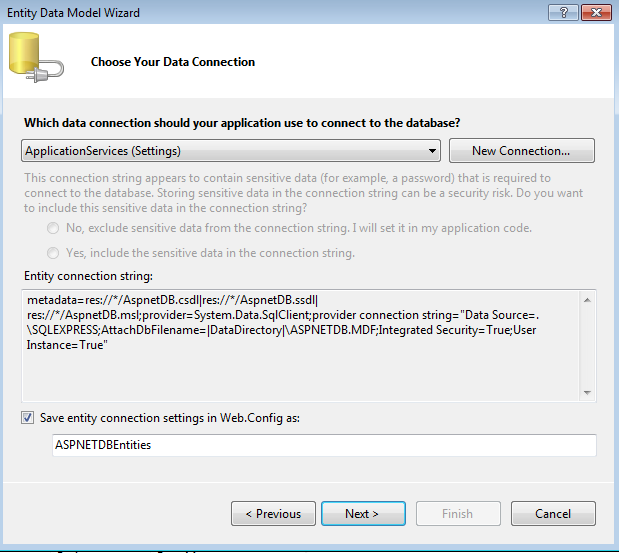 A few months ago I created a post which described a method for adding single signon services to an asp.net mvc website using Windows Azure ACS. 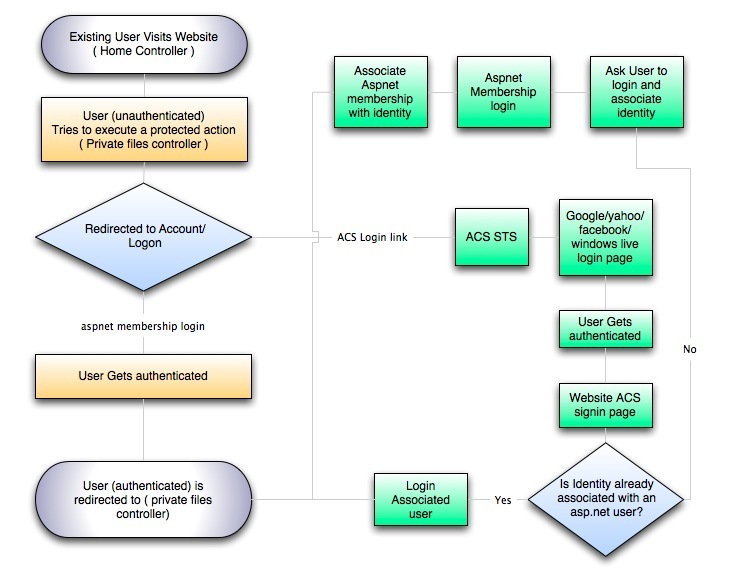 The workflow involved allowing users to signup using forms authentication then associating their on-site identities with their facboook, google, yahoo and windows live identities. This post is meant to be a more detailed followup which will take you through some other things not covered in my original post. 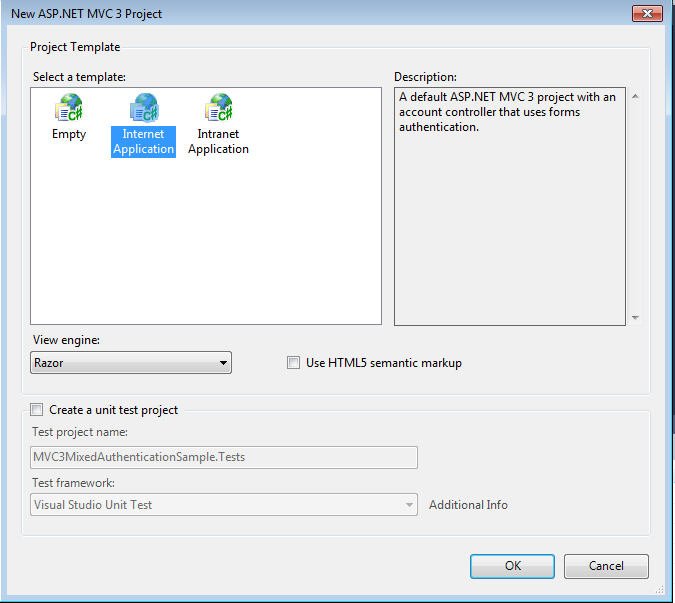 Again, If you have not been able to get ACS working using other samples and tutorials then it will be very difficult for you to follow this tutorial as I will not go into detailed explanations about setting up ACS, installing the Windows Identity Framework and Asp.net memberships. Once the project is created add a reference to the Microsoft.IdentityModel assembly. 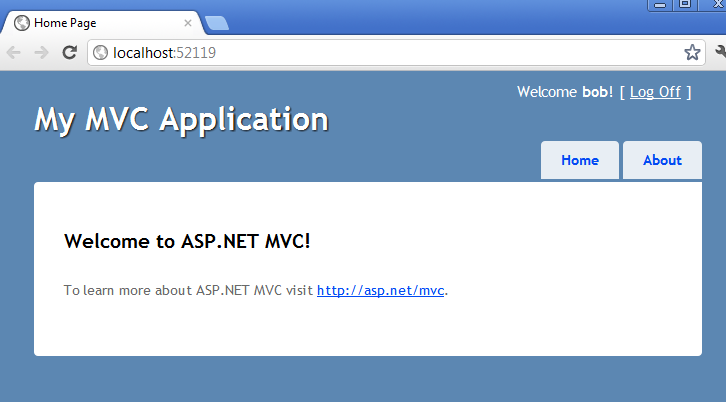 You should have a working Asp.net MVC 3 application at this point. 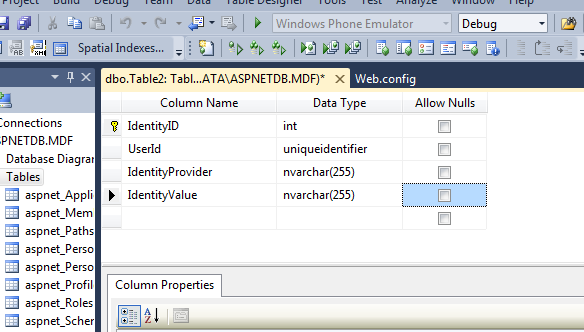 The asp.net database will be created in the App_Data folder when we run the application. Now run the project and register a new user. I called mine bob and gave him the password ‘password’. Your new user should now be logged into the site. 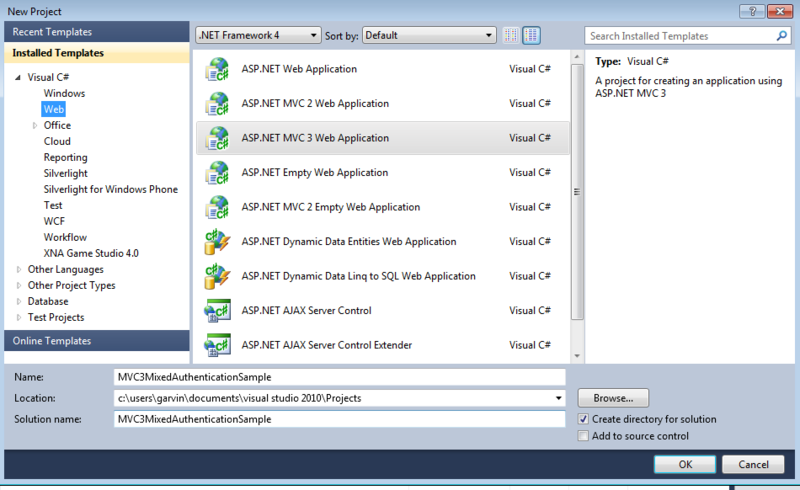 You can also use the asp.net configuration tool to add a new user (you must build the project first). 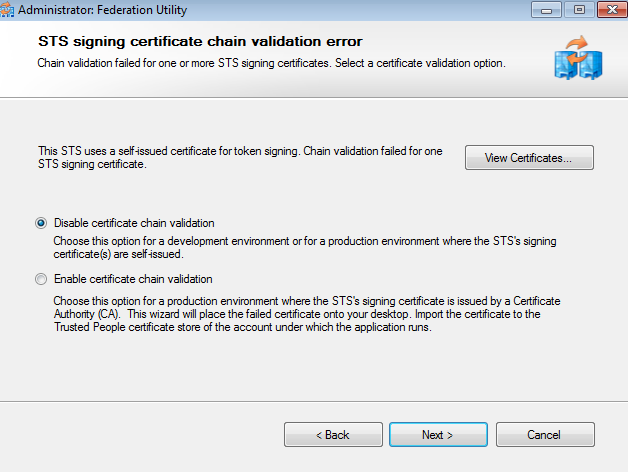 If you get any errors while attempting to add a new user you probably don’t have the correct permissions to the App_Data folder in the project or to sql express. There are several things you can try to resolve this issue that I can mention later if needed. Our next step will be to include the newly created database in our project. 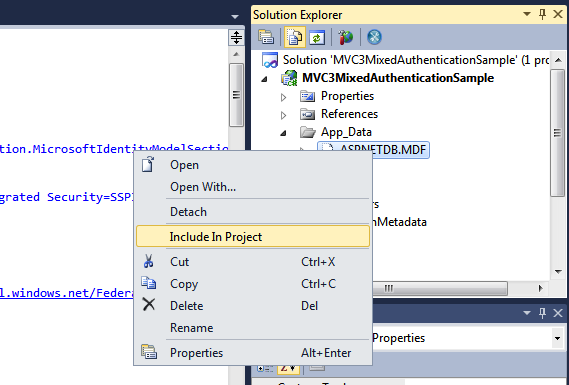 This file is hidden by default so click the second icon from the left below “Solution Explorer” to show hidden files. 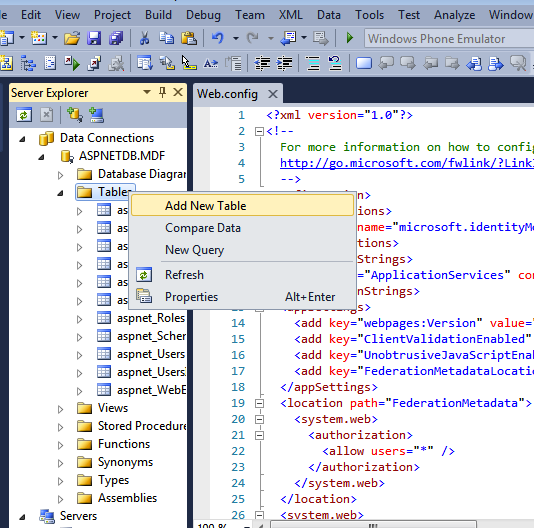 The database should now appear in the list of databases on the server explorer. Right click on the Tables node to add a new table. The new table will store the mappings between the acs identities and the local users. Now we need data access to our new table and any other tables related to it. 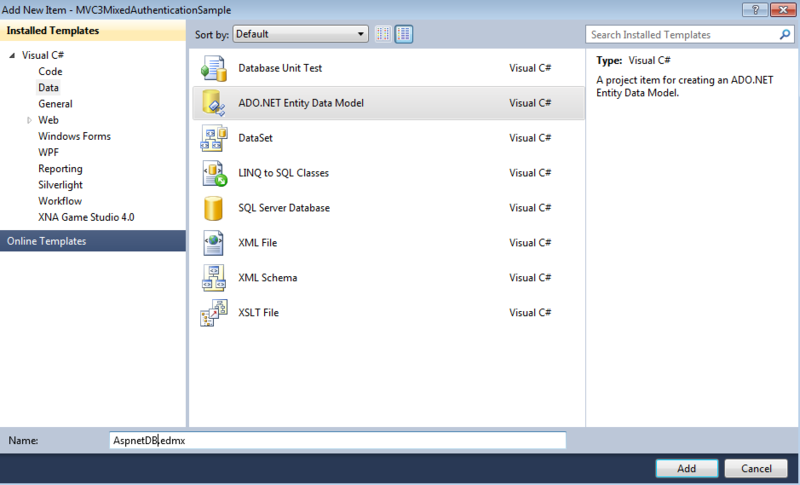 I decided to use entity framework for this but you can use any ORM or simple ADO.NET if you like. Many people are reading this because they want to modify their existing projects so they may be using something else for data access. However, the principles are the same. 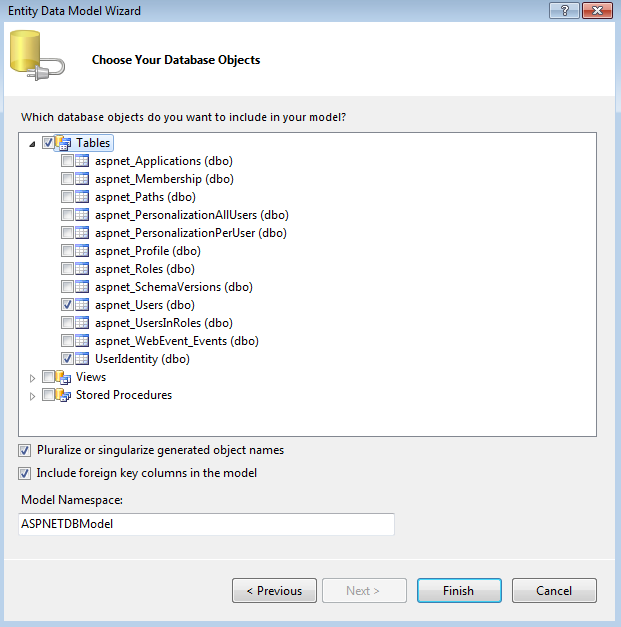 Create a new entity data model and opt to generate the entity from a database. The “ApplicationServices” connection should already be selected. If not, select it. If it is not there, I would say add it but it not being there might be a symptom of a bigger issue. Add the UserIdentity table to the model. I have the aspnet_users table selected but it is not required since we will be using the asp.net membership api for everything related to local users. 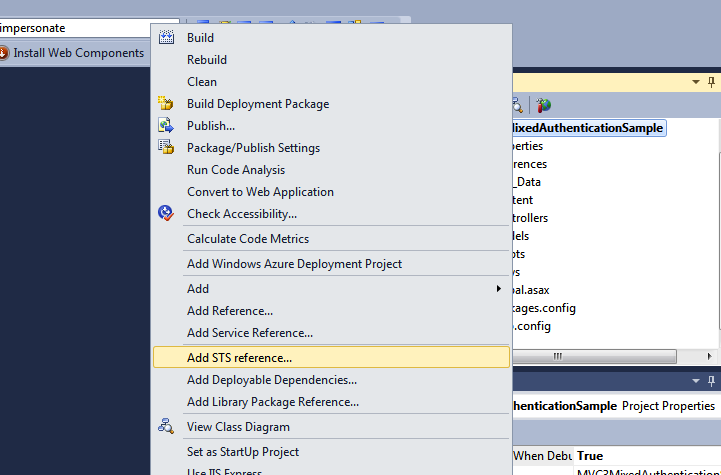 Now that the database and data access is setup we can add a reference to the Azure ACS STS. 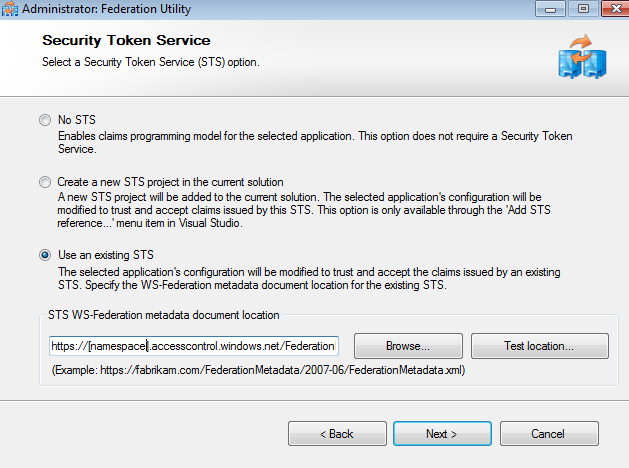 Select “Use an existing STS” and paste in the link to your ACS metadata. This can be found in your Azure control panel. The wizard automatically disables forms authentication so the next step is to edit our web.config and turn forms authentication back on. Open the web.config and find the attribute passiveRedirectEnabled and set it to false. 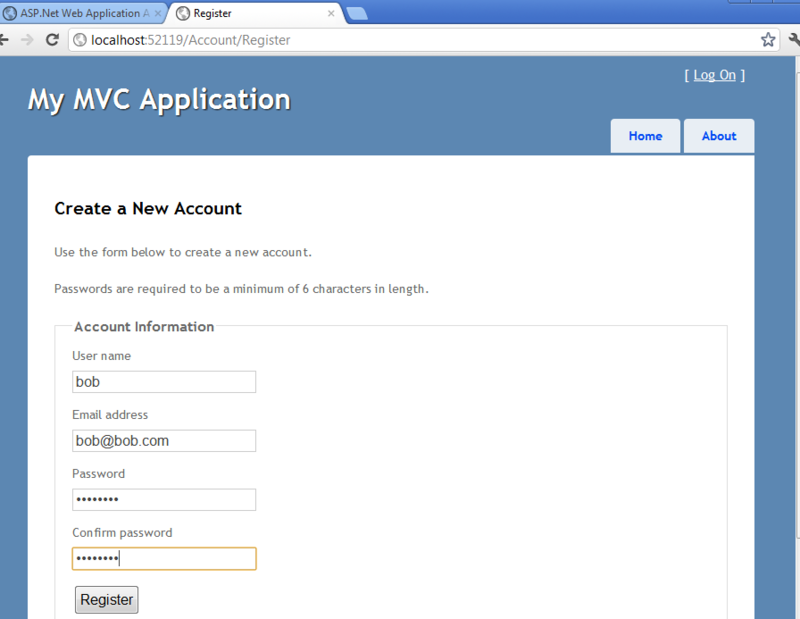 At this point you should be able to login to run the application and login with the user you created at the beginning. 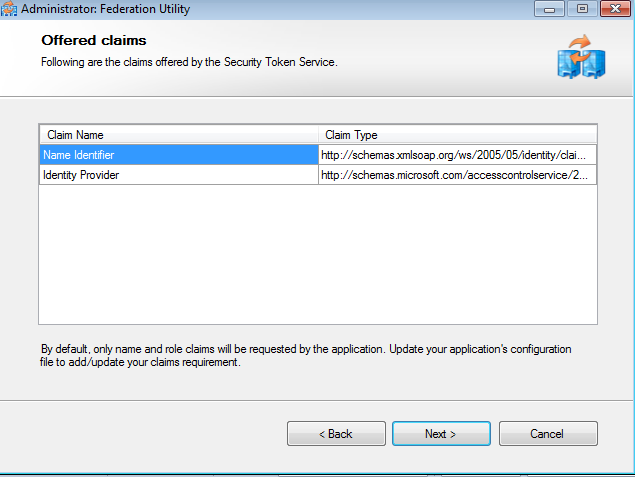 Next we will Create a new class called IdentityClaim which we will use to extract the claims from the sts response. I added mine to the Models folder. Please note the using statement for Microsoft.IdentityModel.Claims. In my next post I will talk about creating the new controller action that will support Azure ACS signin and modifying the generated logOn page to include both the ACS buttons and the regular forms authentication option. hello…. i am venkat ur blog is very nice…. i am also using wordpress blog… you displayed code in original coloured format as above it was nice,,, i am also trying to display like that but it is not possible,..
will u plz tel me how to display the code in post as u displayed above…. don’t mind i am asking like this…. I am not sure what you are asking. I showed you the tags you need to use to display formatted code. I am using this example and I get the The remote server returned an error: (404) Not Found. this is for my own reference and may help other. I’m using VS Web Express 2010 under Win 7, option Add STS Reference is not available in VS. So to perform the same steps as I used the Windows Identity Foundation Federation Utility (under Start menu after install WIF). 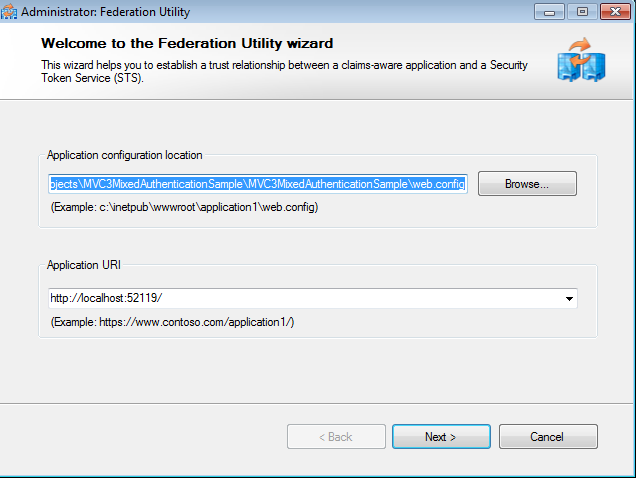 which can be found on your Access Control Service page (browse from WIndows Azure on web browser) > Application integration menu > in Endpoint reference listing: WS-Federation Metadata Exchange. You are welcome. Would appreciate a link back! Great article, I am quite happy that I found it. 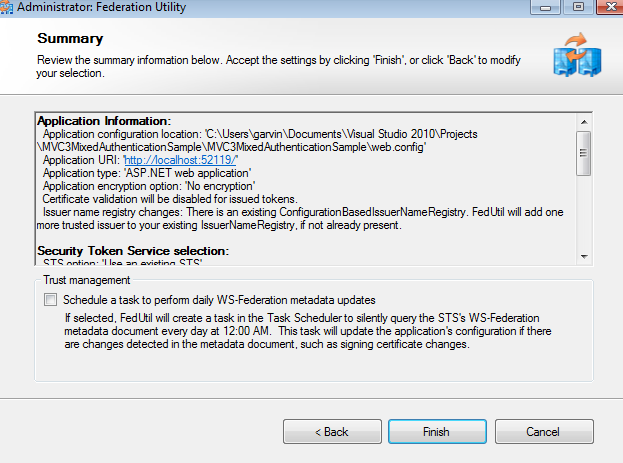 Is it possible that you have the most current version which uses WIF bundled with .NET 4.5 and Identity and Access Tool in VS 2012 context? 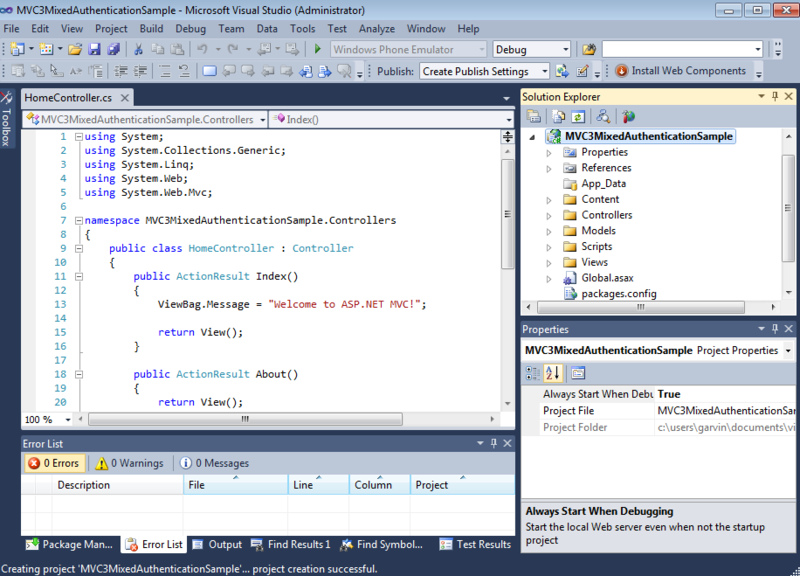 I do plan to release a supplemental post on wif in visual studio 2012 and asp.net 4. However, right now I cannot tell you when that will be. applies now in 2016 ? updates ? You should also look into Azure AD B2C. It also enables users to login to your site with social logins.